Born and bred with the future in mind. 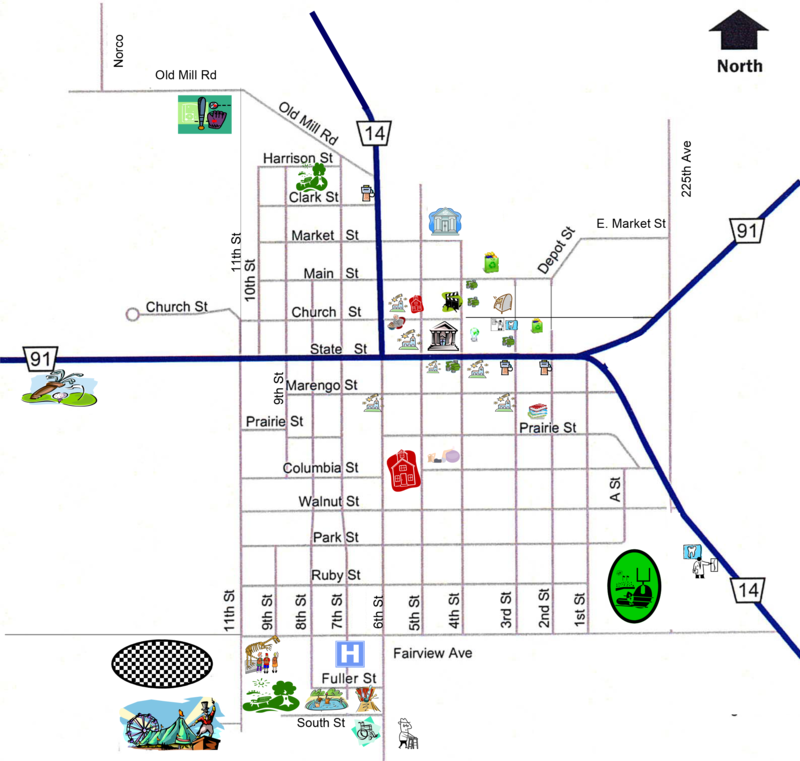 Albion, Nebraska was officially recognized by the State of Nebraska as an incorporated village on April 19, 1882; however Albion’s history dates back to the 1870s. Two factions argued for several weeks over naming the town. The choices were narrowed to Manchester after Manchester, Massachusetts or Albion after Albion, New York. They decided to leave it to a game of chance and four men were picked to play the game of Euchre. The name of Albion won and the town was platted on October 9, 1872. The growth of the town was very slow until 1879. During that year, a sudden impetus was given to business by a rush of immigration to the county. During the building and construction of the railroad in 1880 and 1881, Albion grew rapidly. The town, having the first railroad and being the county seat, became the receiving and shipping point of freight for several adjacent counties. 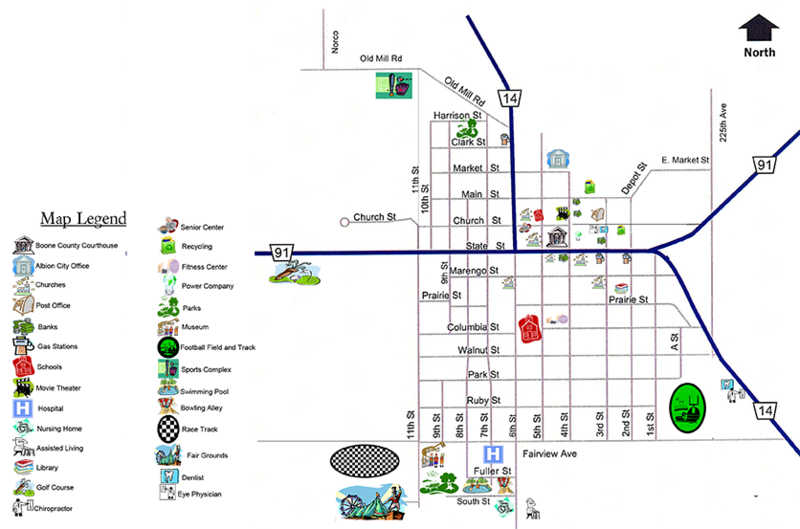 Today, Albion features a thriving business district, a quality school system and a state-of-the-art county hospital. This community is made up of neighbors, friends and extended family that work together to assure a prosperous future for generations to come.